Most common windows for REScheck Rescheck,Manual J, Manual D, Manual S | $79 RESchecks & Manual Js. $79 Any Plan. Any State. I came from a segment of the custom home building industry where my typical client built on the edge of National Forests, National Parks, Forests, Mountains, Lakes, and Rivers. I understand the need to take advantage of a great view when building your home. After all, that is why you bought the property in the first place. Now you are undertaking the challenge of building a home on your property. You want to be able to view it all from your living room. I completely understand. In this discussion I want to take a look at the window component of the REScheck energy report and talk about which options we see the most common. Almost 90% of the rescheck reports we create use a vinyl double pane Low E window. This has quickly become the go to window for most homes being built in the United States. If you are building a new home, and you know nothing about your windows, except that you want an awesome view, this is a great starting point. It is easy to work your way up or down from here. The energy efficiency a double pane window can offer will easily suffice for most plans. These are also available in a wooden pane option, but I would strongly suggest you take a look at the lifetime maintenance requirements of a full wood window. The sun is brutal, and it seems that modern manufactured materials are better at resisting shrinkage, heavy loads, twisting, sagging, and UV rays. The next most common window we see for use in the difficult climate zones of Canada, Michigan, Wisconsin, Massachusetts, Vermont, New Hampshire, Montana, South Dakota, New York, Connecticut, Maine, Utah, and Colorado is a triple pane low-e window. This is one step up from the double pane. A window with 3 panes can offer value if you need a few extra points on your REScheck, or maybe you have an entire wall made of glass. Triple pane windows offer unbeatable energy efficiency in regards to your rescheck. This is also a viable last resort upgrade option on a failing rescheck. If you have the budget, desire, and need for a more efficient window on your project. We can actually show you the difference between double pane and triple pane options free of charge as part of our $79 Rescheck report. You might be able to beat your current window selections energy efficiency, but you will not be able to top our customer service. Single pane windows are something we believe are a thing of the past. You might put them in a shed in your garden. To put them in your home borders on negligence. If your designer, architect, or draftsman has designed single pane windows into your home then you should seriously consider double checking the rest of their work immediately. The air gaps between double and triple pane windows provide additional insulating capabilities. In a modern home you absolutely need more than one pane. In the instance you are building with single pane windows on your plan, we will not mock and belittle you or your plan. We will actually suggest ways to make the rest of your home more efficient like the walls and roof, in the event the structure does not pass. If you have not already purchased your single pane windows, then now is the time to consider the upgrade to at least a double pane version of the same size. The cost over the 40 year life of a home is minimal, pennies per day. 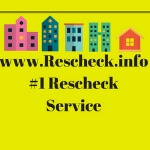 We enjoyed talking with you about window options and what we see most common on our daily bucket of Rescheck reports from across the country. 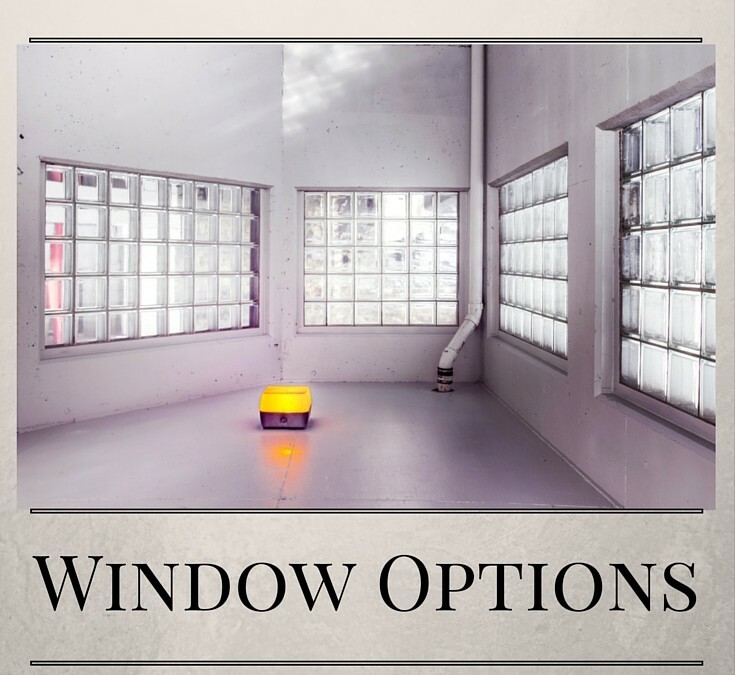 Whether you are building in Texas, Massachusetts, Delaware, New Jersey, Utah, or Pennsylvania we can suggest the correct window components for you. In the event you have already purchased your materials we are glad to help with free suggestions and in some instances, multiple report options. We provide all this for only $79 no matter the size of the plan, the state, or the code you are using. If you need help choosing the windows for your home construction project let us know on Facebook, Twitter, Google Plus, Houzz, or Pinterest. I see an average of 2,000 window units per day. Everytime I see a uniquely efficient window unit, I write it down so I can share it with my clients on a future rescheck energy report.